Final Fantasy VI is a sublime experience. Fans of the game will enjoy returning to a classic on their iPhone or iPad, and will certainly appreciate the iCloud saving facility. Newcomers will finally see what all the fuss is about and will no doubt enjoy the option to auto-fight as well as the hints button that is always available up the top of the screen. It’s a win/win situation all around for RPG fans. 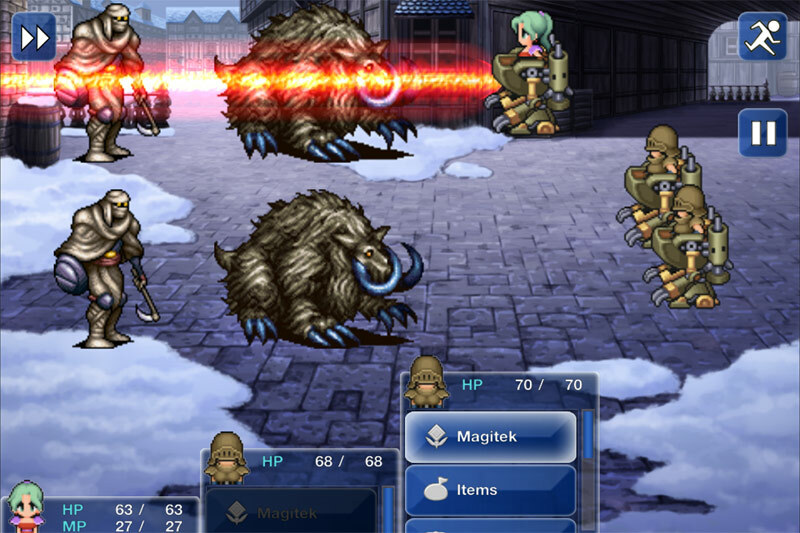 Fans of the SNES original will be interested to know that Final Fantasy VI on mobile utilizes the 2006 Game Boy Advance translation, which restores much of the censorship and story points that were axed from the first release. Also, the game’s soundtrack is as magnificent as ever. 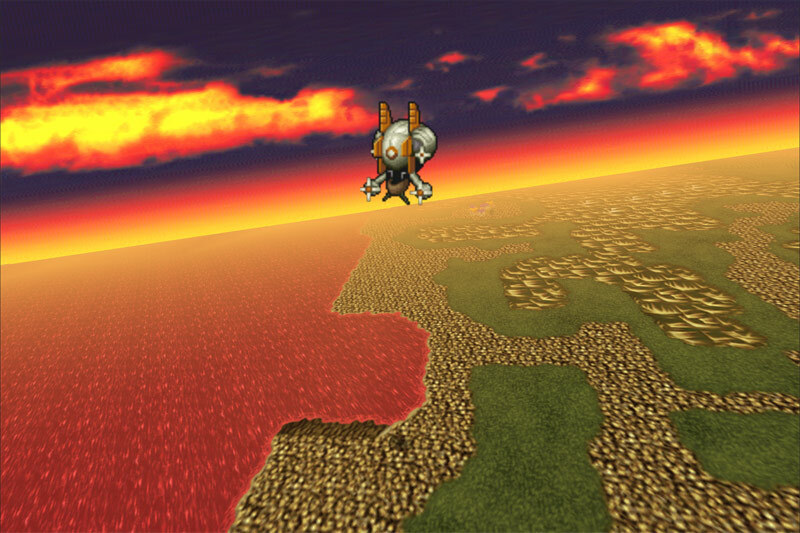 Final Fantasy VI on mobile is a lackluster port of a great game – but thankfully, not even a “blah” remake can bring down this classic. No matter what form it’s in, Final Fantasy VI is one of the best games in the history of the medium, with its fast-paced battles, humongous world to explore, fascinating characters and bold, original story. This iOS port may look a little different, but its soul is the same, so for anyone who hasn’t experienced this legendary game (or hasn’t experienced it in a while), it’s a must-have addition to your iOS collection. RPGs don’t get much more classic than Final Fantasy VI. 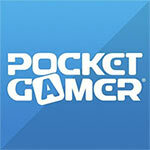 Whether you’ve played it before or not, this iOS version delivers where it counts. It’s a fine port of an incredible game, even if not everything turned out perfect. Wait for a sale if you want, but even if you buy it now, chances are won’t regret it. 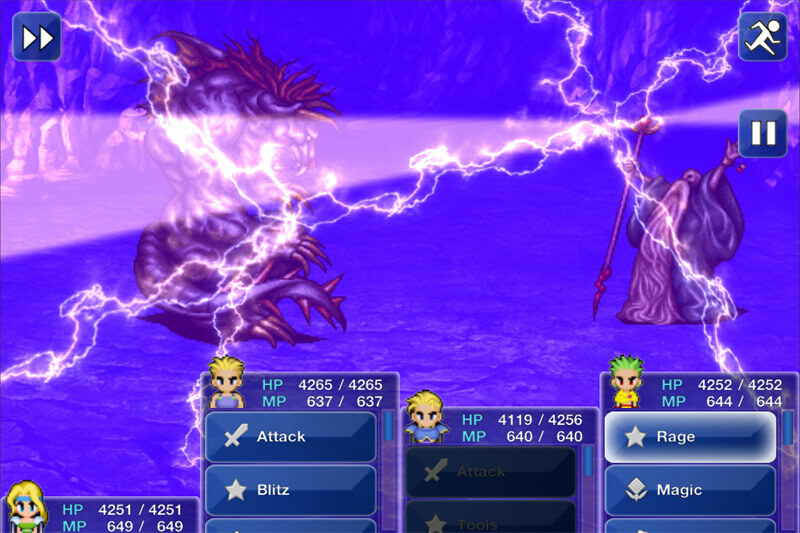 You can chalk this up to nostalgia, but I firmly believe the classic FF experience is well preserved and is still far better than most other iOS RPG offerings. Whether you love or hate the changes, RPG fans of the era have probably already picked this up. For the rest of you, I implore you that it’s well worth the entry fee. There are a few minor faults along the way that holds it back from earning a place in our Platinum Award hall of fame, but you shouldn't let the new art style distract you from this otherwise rare gem of gorgeous storytelling and high adventure. 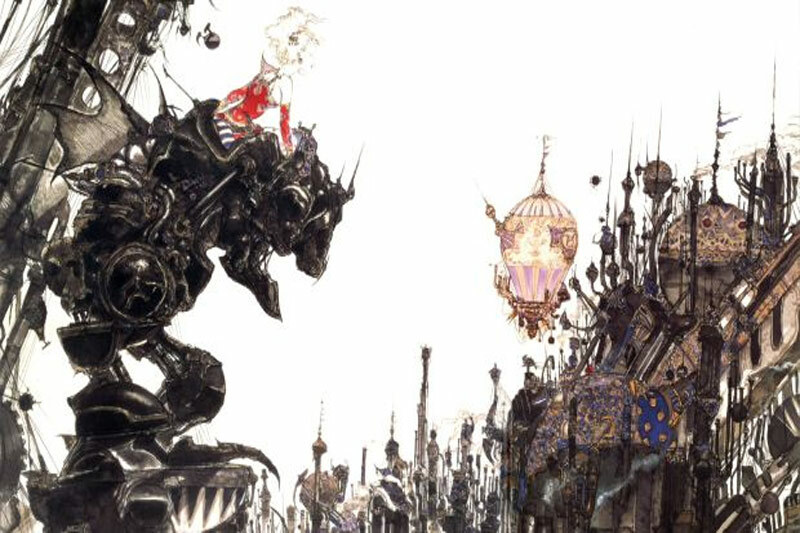 A new port for a new generation, the majority of changes in Final Fantasy VI are welcome ones, and the captivating story of the original shines through all the same. 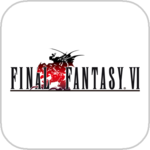 However, though probably not the definitive Final Fantasy VI experience, this iOS version succeeds in preserving the essence of the original. Behind the new art and hyperactive menus, there beats the heart of a genuine classic, the pulse of which can still be felt throbbing though RPG design to this day. 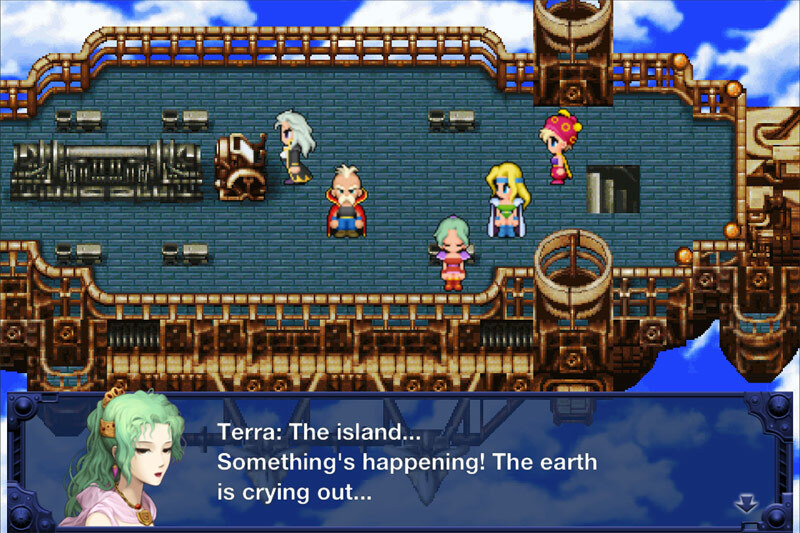 Square Enix nos presenta una adaptación del clásico de SNES, Final Fantasy VI, realizada para los dispositivos móviles tanto iOS como Android. Y el resultado es muy gratificante, más que nada porque el título original es uno de los grandes juegos de rol en 2D que nos ha dejado el mundo de los videojuegos.